If you missed the July 19 Transgressions event with The Drum, the Boston Book Festival, and WBUR, don't worry! 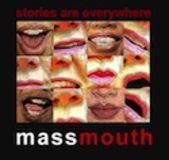 We've got local writers Chris Abouzeid, Chris Castellani, Holly LeCraw, Ethan Gilsdorf, and Drum founding editor Henriette Lazaridis Power recorded from the Middlesex Lounge in Cambridge, MA. 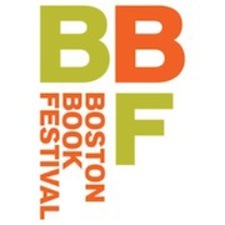 Hear them read their short essays and stories about transgression, introduced and hosted by WBUR's Adam Ragusea. Law-breaking, rule-bending, convention-busting, paradigm-shifting. It's all here.